Find out more about business rates and how they affect your business. Apply for a license or permit for your business. 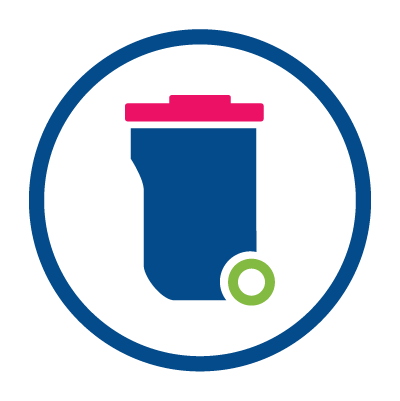 Find out about our commercial waste solution for your business. Find out about our contract tender opportunities and for advice and guidance on procurement. Find out how we are improving opportunities for businesses in Maidstone. Find out what useful services are provided by KCC that can help your business.